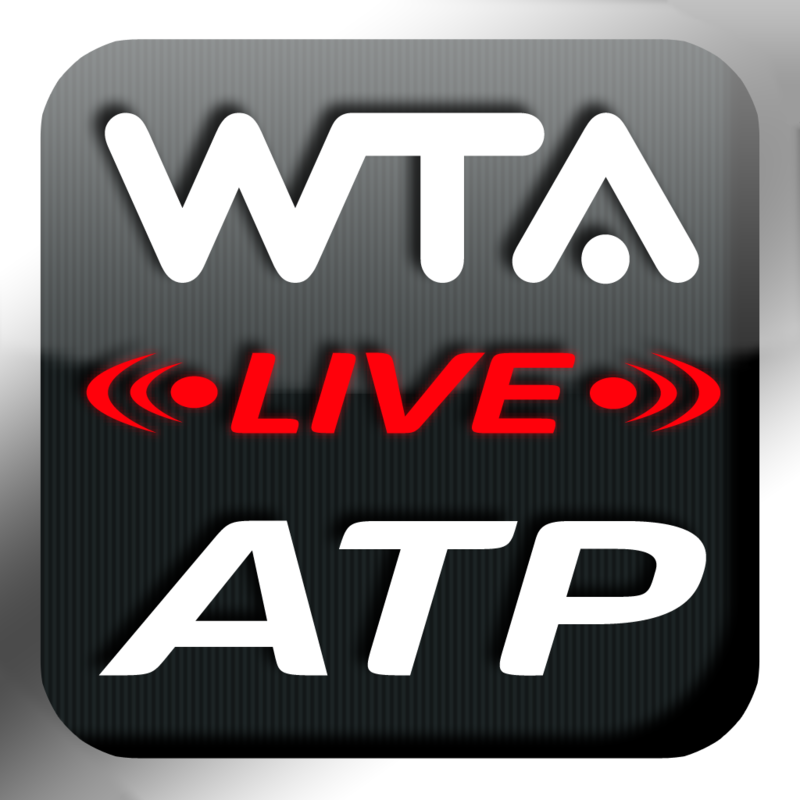 ATP/WTA Live is the official Live Scoring App from the ATP World Tour and WTA. Follow your favourite players and tournaments in real-time throughout the season including select ATP Challenger events. Download now for free to follow every point every match every ATP World Tour and WTA tournament. Grand Slam Events are not featured on ATP/WTA Live. Please refer to individual events for scores.